With years of experience in the high-tech industry, Janet is a transformational leader known for building global forward-thinking technology teams. Prior to her current role, she was Vice President of IT leading the Infrastructure and Operations teams at Acxiom. 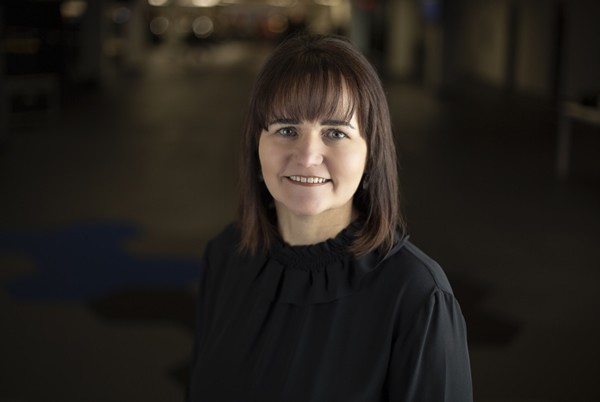 Before Acxiom, Janet held various positions at Electronic Arts, including VP of Digital Platform Infrastructure and Operations, and served as CIO for Esprit de Corp.
Janet holds a bachelor’s degree in business administration from Georgetown University and lives in Austin, Texas. She is a champion of STEM (Science, Technology, Engineering and Math) education and serves as a director of Girlstart.